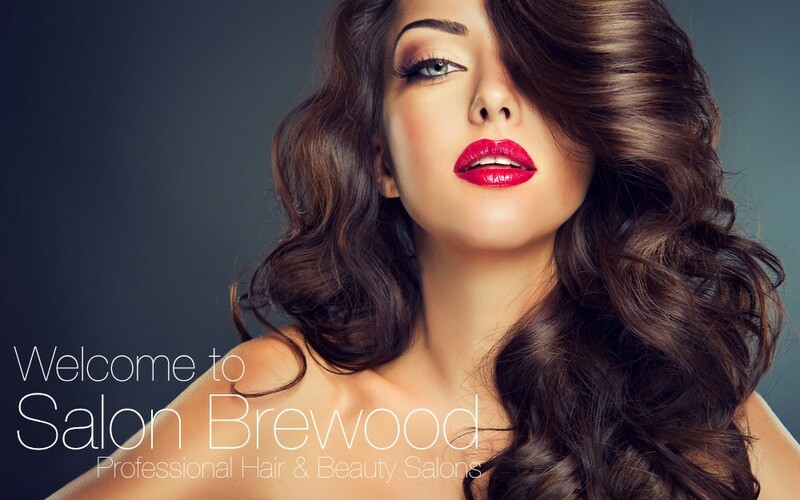 Salon Brewood is located on the Cannock Road, just opposite the Co-op store, Chadsmoor. We aim to provide a welcome and enjoyable experience to each and every client. Whether you are visiting for a cut and colour or just a light trim off the ends your salon experience and impression of us means a lot. We aim for every client leaving, wanting to return and recommend. 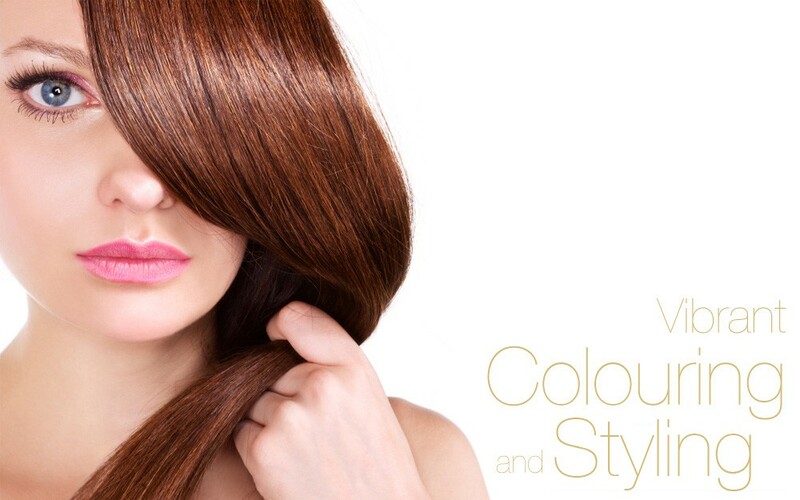 Our range of professional salon products and services include hair colouring, cutting, styling and hair extensions, all tailored to provide the best hairdressing service to you. We are proud to offer a range of hair extensions from Micro ring extensions to clip in hair pieces for special occasions. For the less able, we offer mobile hair appointments, just give us a call to request your mobile appointment. 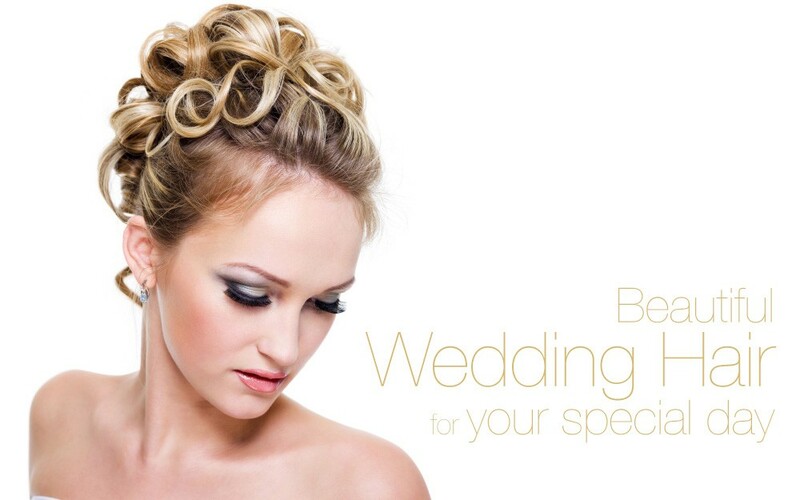 Beautiful bridal and wedding hair is undertaken at a venue of your choice or in the salon.